ROOM FOR ONE MOREFate has led Natsu into a one-on-one showdown with Zeref! 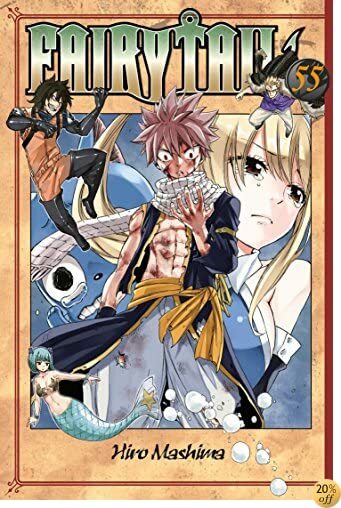 The Black Wizard finally begins to unravel the truth behind his plans with Natsu at the center. Shocked beyond belief, Natsu almost loses it...Meanwhile, Magnolia is submerged in chaos. In the South, the combined forces of Lamia Scale and Mermaid Heel are desperately toughing it out, while in the North, the allied forces of Saber Tooth and Blue Pegasus struggle to stand their ground. As the Wizard Sants gather in the East, a surprise guest swoops into the war between Zeref and Fairy Tail...How will the tides turn in this final battle? !